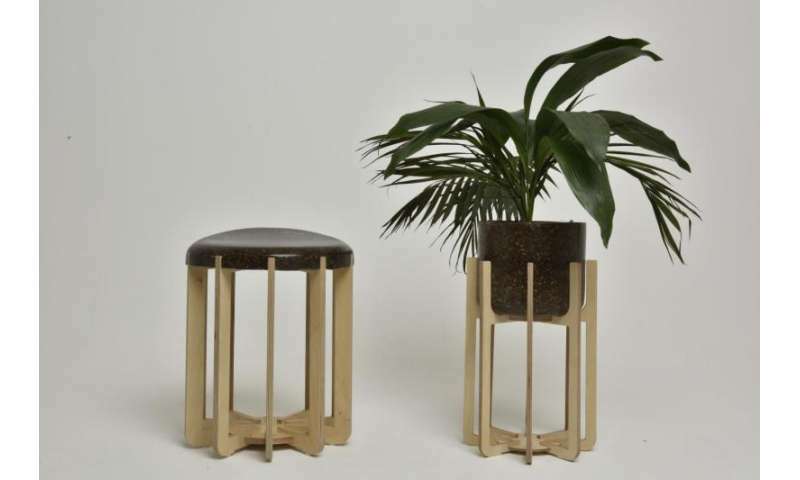 A university student has gone from stool to stools after transforming cow manure into a range of designer household furniture. Sanelisiwe Mafa, a Product Design Student at Birmingham City University, came up with the innovative idea in a bid to create useful items from the waste material. 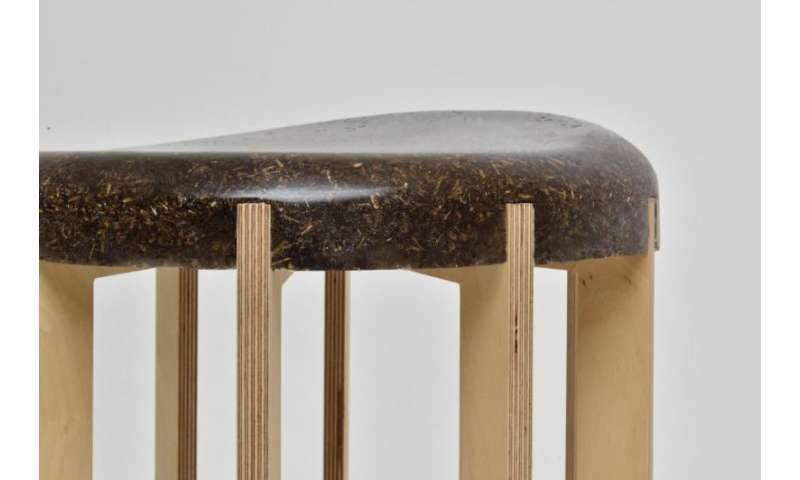 After researching how cow manure could be used as a sustainable resource she put her ideas into practice and transformed the manure into a material which could be shaped, moulded and styled into different items of furniture. She experimented with the substance before finding a method which allowed the manure to be manipulated into a range of shapes and sizes while retaining the detail of the material. The manure has been used to produce a range of stools and designer flower pots, mounted on wood stands, which are also fully recyclable. Sanelisiwe Mafa said: "I wanted to design furniture that would display cow manure as a beautiful material for design. "I knew that most designs with organic materials don't end up looking great, even though they send a good message and I didn't want my designs to follow the same patter. I wanted to design something people would want to buy and have in their homes. "Before I could even make the products I had to source out a supplier for my manure which was the smelly part, because I needed sterilised cow manure and had to dry it out in my room before mixing it with the binder." The new furniture has also been designed to ensure that each component for the stand can be recycled and repurposed, while the manure can be reclaimed and used as fertiliser. Sanelisiwe added: "I feel like there's more to come from this project." Why use wood too? Surely the manure has a degree of strength which after suitable design allows the whole item to be pressed from the same material. Looks like the furniture is mostly wood. The cow manure replaces the cushion, or forms a plant pot. Cushions and plant pots aren't "designer furniture" I would award a D+ on this project.